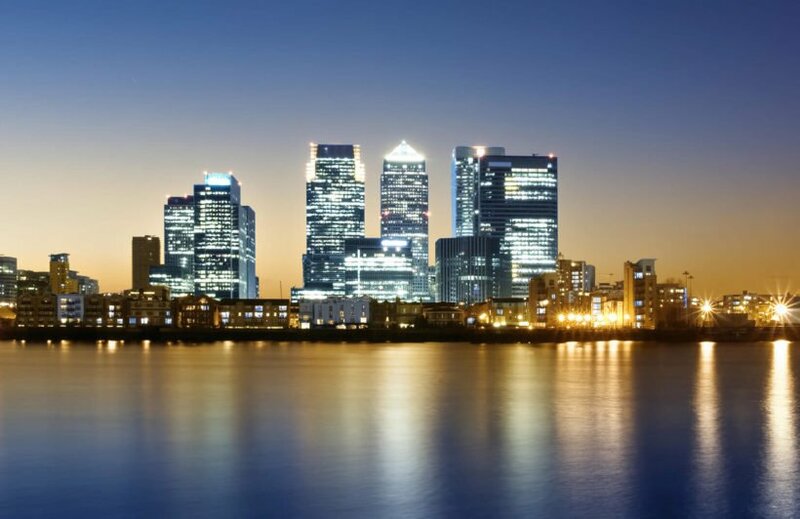 Our London Skyline Wall Mural is an amazing design that captures the city of London as the sun sets. 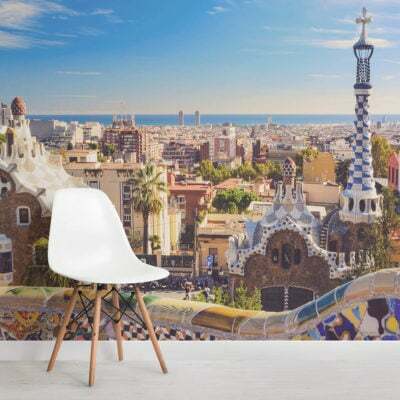 Fantastic tone and colour help to create a mural with real depth, showcasing the blend of historic with modern landmarks emphasising the heritage and history of this amazing city as well as helping you to create a feature wall of true beauty. 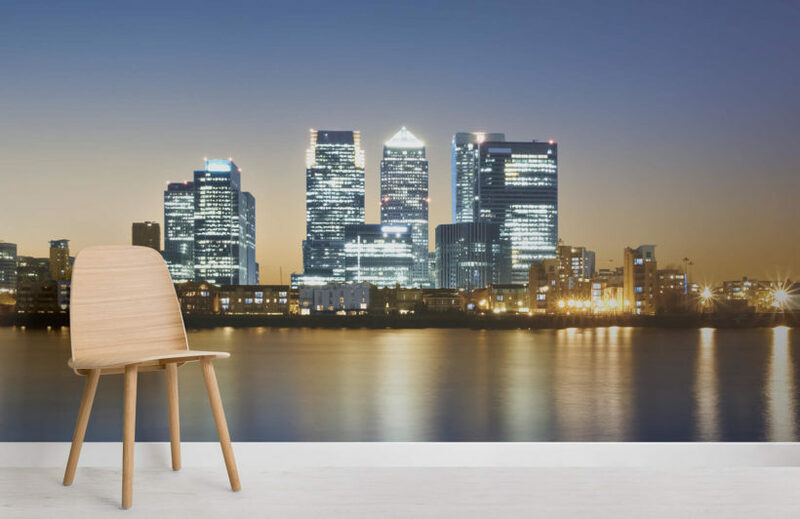 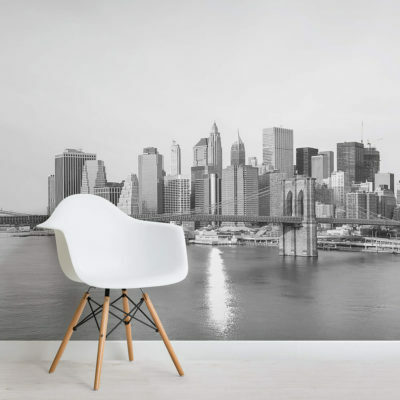 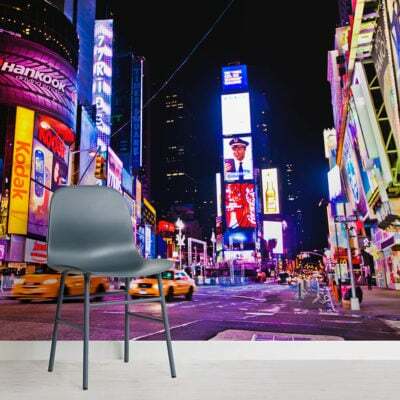 This London skyline at night wallpaper will match perfectly any colour scheme or interior design ideas that you might have as well as look absolutely stunning in any room of the home.